Air purifiers have become a necessity due to the rapidly degrading air quality index in our cities. If you’ve been planning to buy one, you’re in luck as Flipkart has slashed the price of the well-received Xiaomi Mi Air Purifier 2 by 30%. However, you must hurry because the lucrative deal is set to expire today and will only last until midnight. 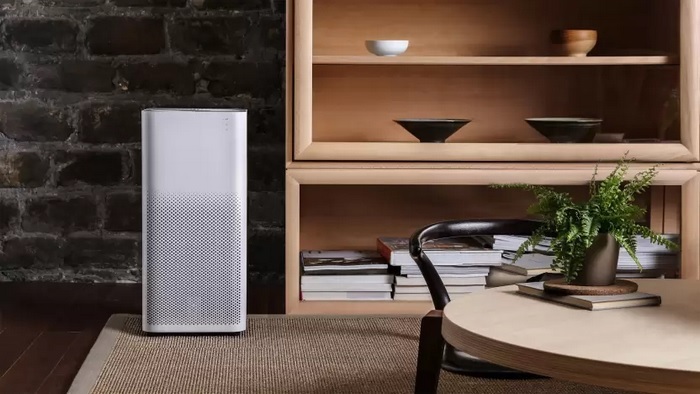 The Mi Air Purifier 2 from Xiaomi, which normally costs ₹12,990, has seen its price reduce by ₹3,991 during Flipkart’s ongoing Republic Day sale and is now available for just ₹8,999 on its e-commerce portal. Aside from no-cost EMI plans on the product, Flipkart is also offering the benefit of 10% cashback to Citi Bank Credit/Debit card holders, an offer that reduces the air purifier’s effective price to just ₹8,199. The Mi Air Purifier 2 is equipped with a 360-degree cylindrical filter which helps in filtering out harmful substances after taking in unfiltered air from all directions. 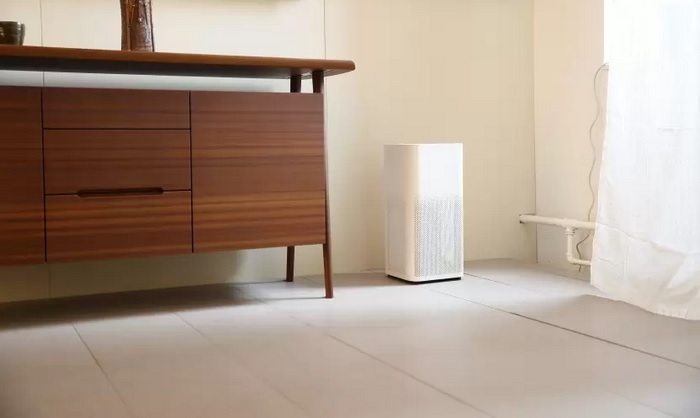 The device’s advanced particle sensor detects PM 2.5 levels with high accuracy and is capable of cleansing the air in a room’s all corners within just 10 minutes. 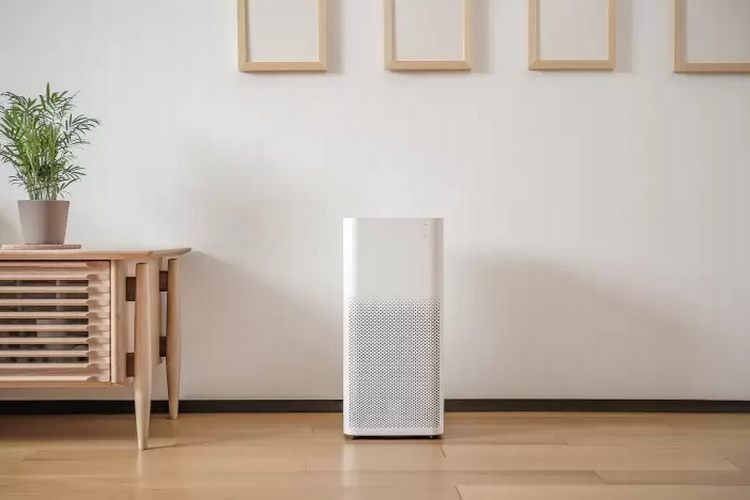 The purifier connects with a companion app and can provide real-time air quality readings on users’ smartphones, aside from letting them turn the device on/off and reminding them when the filter is exhausted and needs to be replaced. The Mi Air Purifier 2 is one of the most cost-efficient air purifiers in the market right now, and at its discounted price of just ₹8,999, the Xiaomi device is totally worth buying.